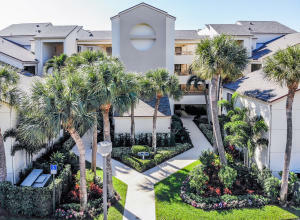 Oak Harbour located in Juno Beach is a beautiful gated community located just off the intracoastal. 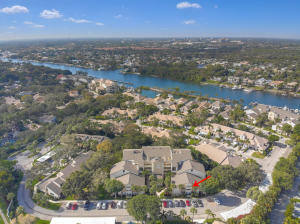 Oak Harbour offers 4 waterfront condo buildings offering 28 units per building as well as town homes and single family homes. 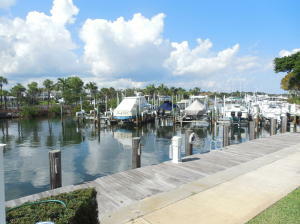 Oak Harbour offers docks for rent and purchase if you are a resident. 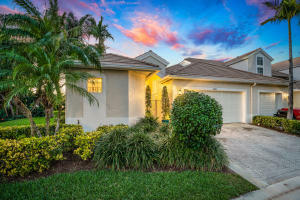 This beautiful community offers a 24 hour manned gate as well as tennis court,community pool, exercise room, and boating. Oak Harbour in Juno Beach is really a wonderful location. The Juno Beach location is amazing. But, if this isn't the community for you, you might like one of the other local communities like Horizon or Tomkus or Juno Ocean Key that are located here as well.